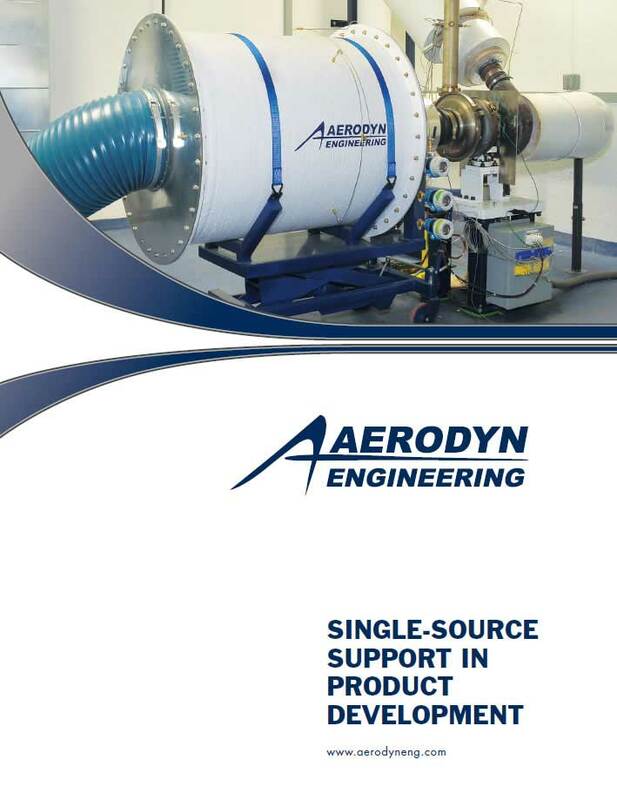 Aerodyn will be at ASME Turbo Expo next week (June 27-29, 2017) in Charlotte, NC, USA!  Following on from the success of the ASME Turbo Expo in Seoul, South Korea June 2016, we will again be exhibiting, this time in the USA. 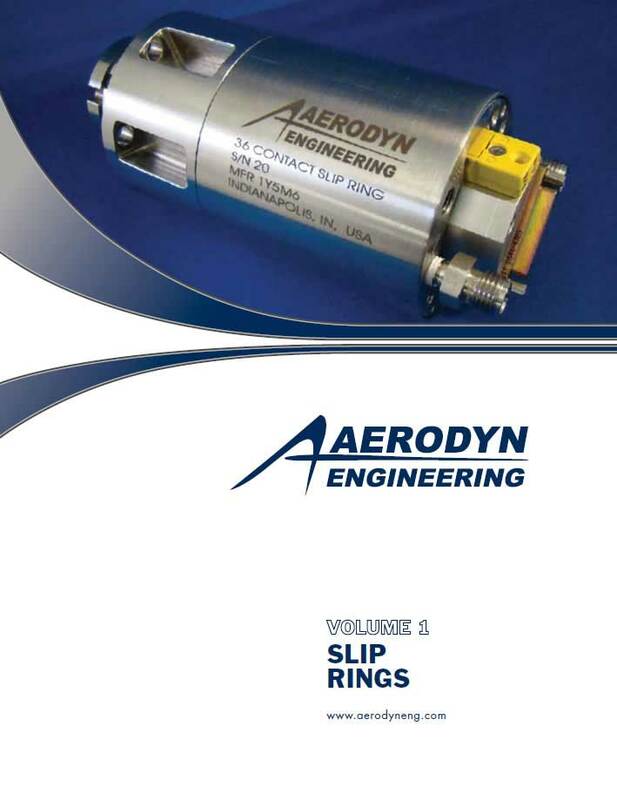 Exhibit Open 12:30 p.m – 6:30 p.m.
Exhibit Open 11:30 a.m – 2:30 p.m.
We look forward to speaking with you and discussing your instrumentation, slip ring, manufacturing and testing needs. 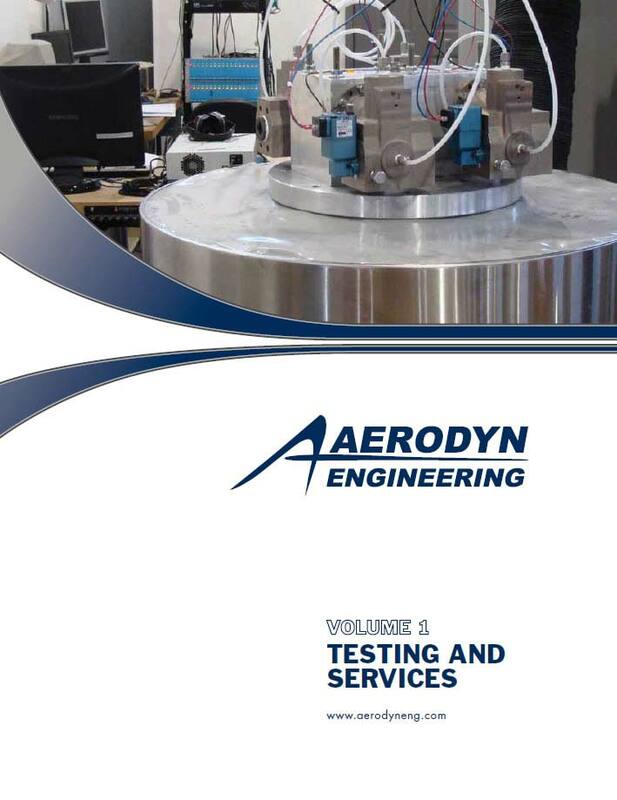 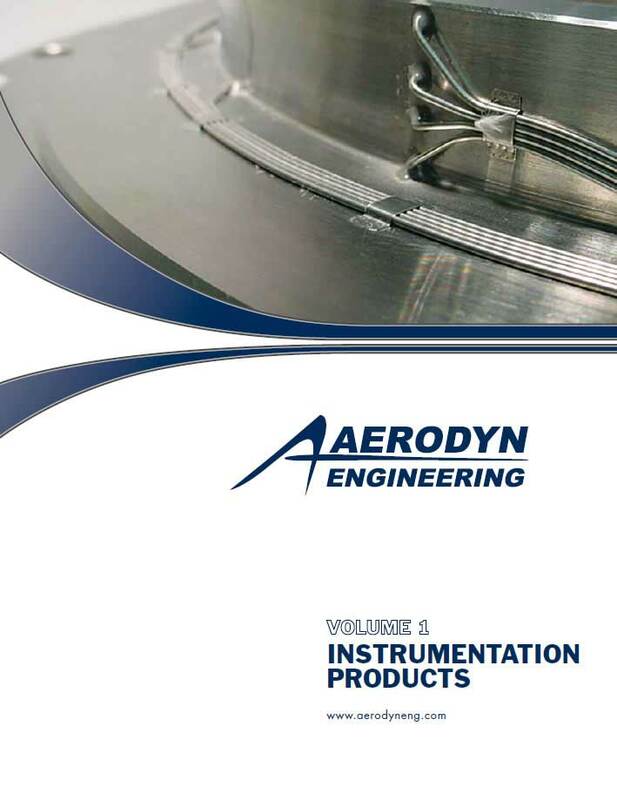 We will also be presenting “Turbocharger Testing and Validation at Aerodyn Engineering” on stage on Tuesday, June 27 1:00 – 1:30pm – be sure to stop by!